As a vocal atheist activist, I get asked a lot of questions by religious believers and by newly heathened atheists. This series is my attempt at addressing some of those questions and issues. If you don’t see an issue in this series that you would like me to address, just send me an e-mail. This series is always expanding. Atheism 101: What is the difference between atheism and agnosticism? Atheism 101: Why do atheists care about religion? Atheism 101: What does atheism have to offer? Atheism 101: Where does morality come from? Atheism 101: Is there moral grounding without God? Atheism 101: Is atheist morality grounded in evolution? Atheism 101: Are people inherently evil? 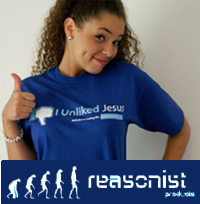 Atheism 101: Is religion a constraint on human behavior? Atheism 101: What happens when we die? Atheism 101: Can prayer heal the sick? Atheism 101: Is Hell a Threat? Atheism 101: Is America a Christian Nation? Atheism 101: Was the Bible inspired by God? 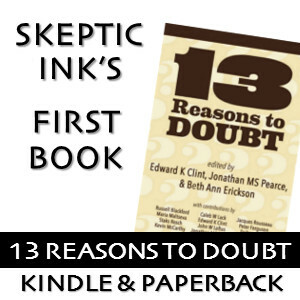 Atheism 101: Does it take more faith to be an atheist? Atheism 101: Can science and religion coexist? Atheism 101: Are atheists angry with God? 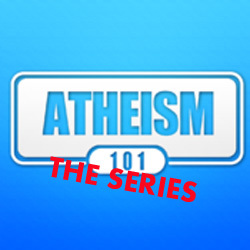 Atheism 101: Is atheism a religion? Atheism 101: What came before the Universe? Atheism 101: Why do atheists only focus on Christianity? If you enjoyed this series, please consider sharing your favorite article and becoming a Patreon of Dangerous Talk. Thanks!